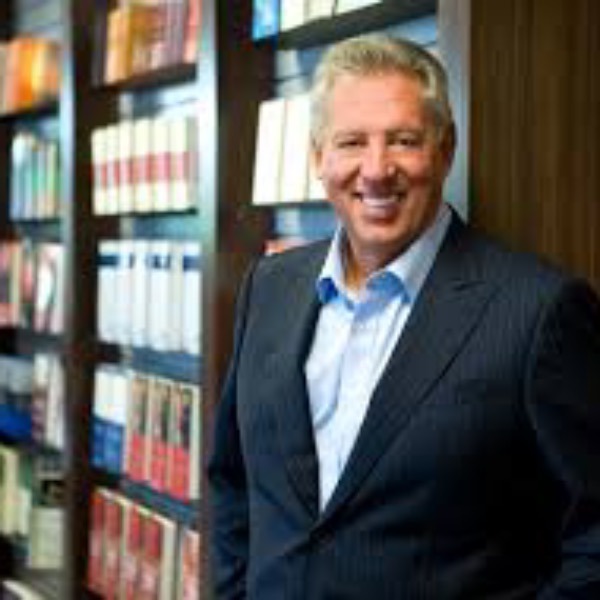 Dr. John C. Maxwell is a cutting-edge entrepreneur, best-selling author, and dynamic speaker. John C. Maxwell is an internationally recognized leadership expert, speaker, and author who has sold over 13 million books. His organizations have trained more than 2 million leaders worldwide. Dr. Maxwell is the founder of INJOY Stewardship Services and EQUIP. Every year he speaks to Fortune 500 companies, international government leaders, and organizations as diverse as the United States Military Academy at West Point and the National Football League. A New York Times, Wall Street Journal, and Business Week best-selling author, Maxwell was one of 25 authors and artists named to Amazon.com's 10th Anniversary Hall of Fame. Three of his books, The 21 Irrefutable Laws of Leadership, Developing the Leader Within You, and The 21 Indispensable Qualities of a Leader have each sold over a million copies.